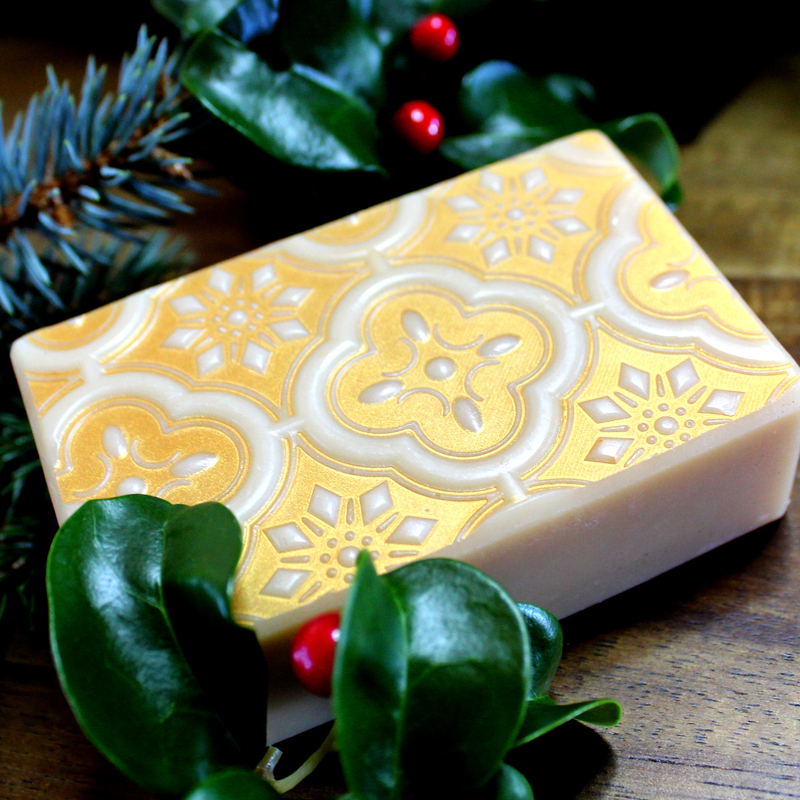 What is Hot for the Holidays in Handcrafted Soap? The scent is derived from a proprietary blend of all natural essential oils that enhance real Omani frankincense and dark Kenyan myrrh. Taking a shower is not only a time to get clean, but to breathe deep and let your mind wander. A cautionary note: this soap may momentarily transport you to a world where there might be wise men, a bright star and the spirit of giving. And camels, definitely camels. 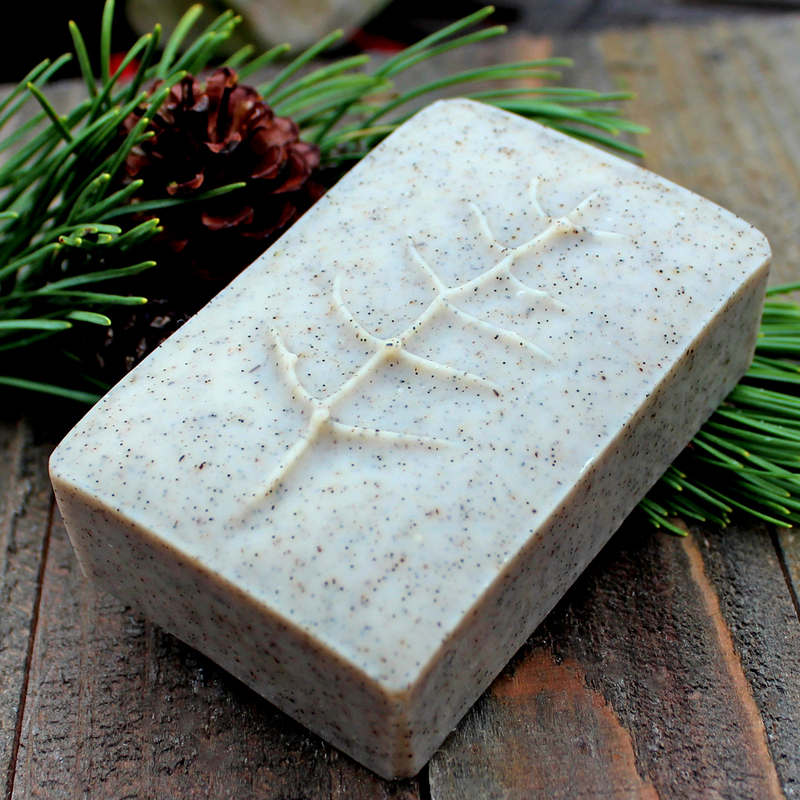 Dark Forest is a scrubby bar of soap that smells of fir needle, balsam and a touch of vetiver. It evokes memories of Christmas, hiking and camping like a gypsy in a dark forest! 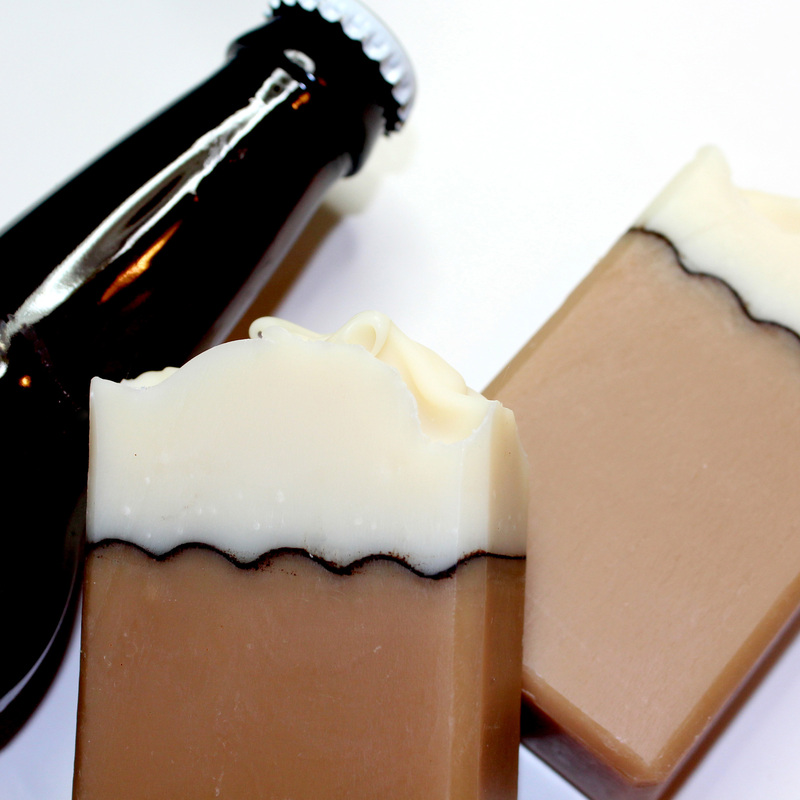 Sudsy Cargo Soap is the perfect gift for the handcrafted beer or ale drinker. Scented with Himalayan cedar, bergamot, juniper berry, coriander and a hint of vetiver. The first ingredient is local handcrafted IPA – no additional water is added. What drove Mariner Magellan to journey around the world? It was all about exotic spices! 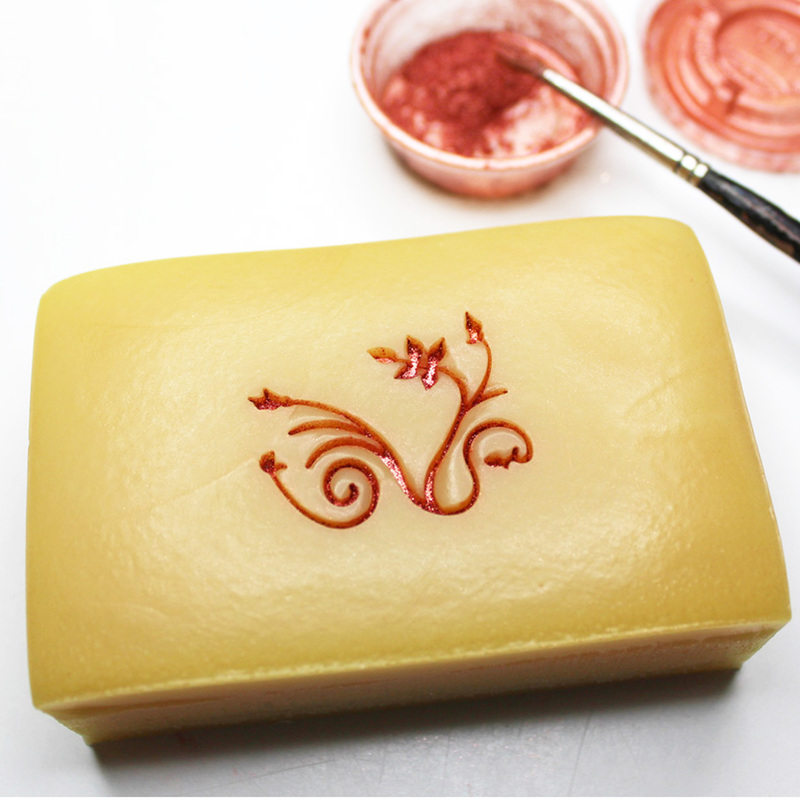 Spiced Fire Soap is scented with the essential oils of sweet orange, cinnamon leaf, clove bud, cardamom; it is stamped and hand painted with skin safe mica. There is nothing like spreading the joy of warm bubbles! Celebrate the Season! Peace on Earth!